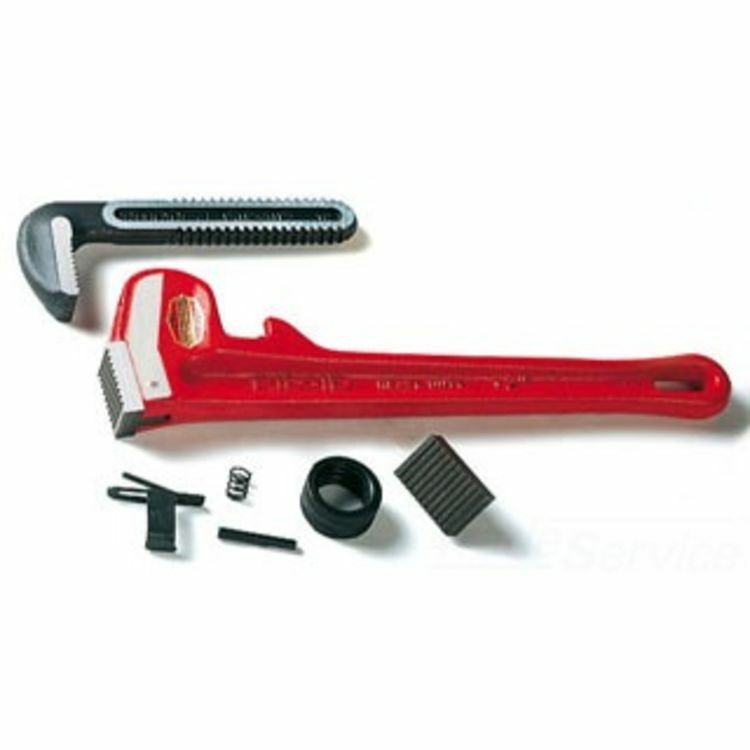 Ridgid 49972 Wrench Handle 812 is a strap type Handle assembly. Wrench Handle pipe Capacity 2"wrench Size end= E-12wrench Size Str. = 12.